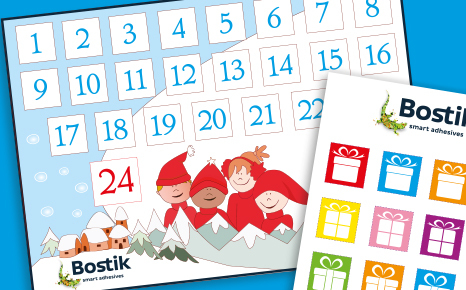 Make the countdown to Christmas more exciting with your very own Advent Calendar. Download the Advent Calendar below and cover each day with a gift from one of the two gift templates. Colour your gifts in using Bostik Wax Twisters and stick them up with Prestik.